Ribeye steaks are beloved by steak fans for their big beefy flavor and significant marbling (which leads to a more moist steak). 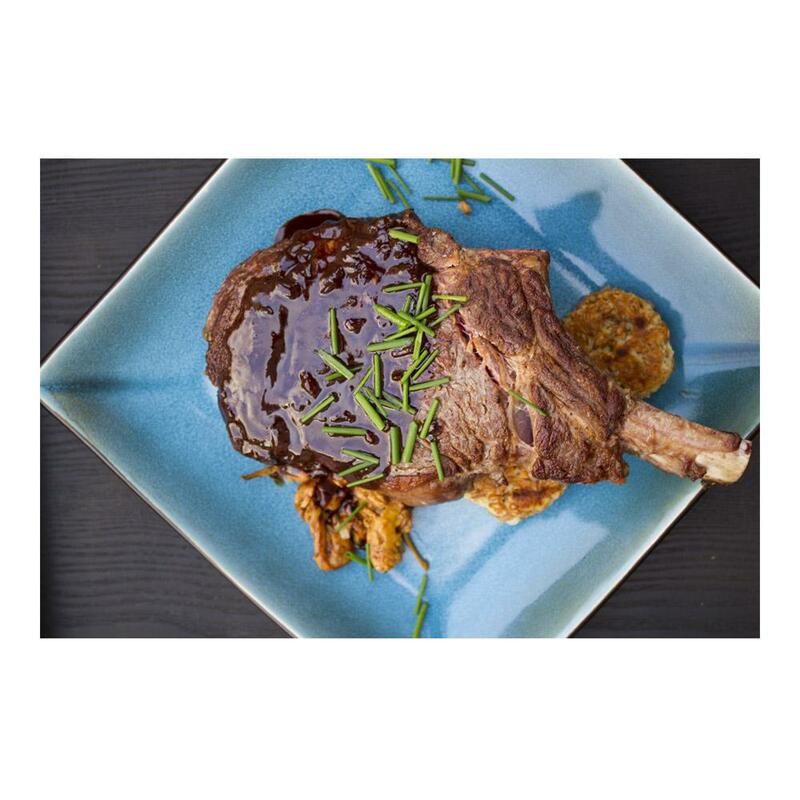 These ribeye steaks are bone-in ribeye chops (also known as “cowboy steaks”), each with a single bone that has been cleaned of meat & fat (“frenched”) for a more elegant presentation. Bone-in steaks are generally considered to offer better flavor than boneless steaks. Store bone-in ribeye steaks in your freezer until you’re ready to thaw them. 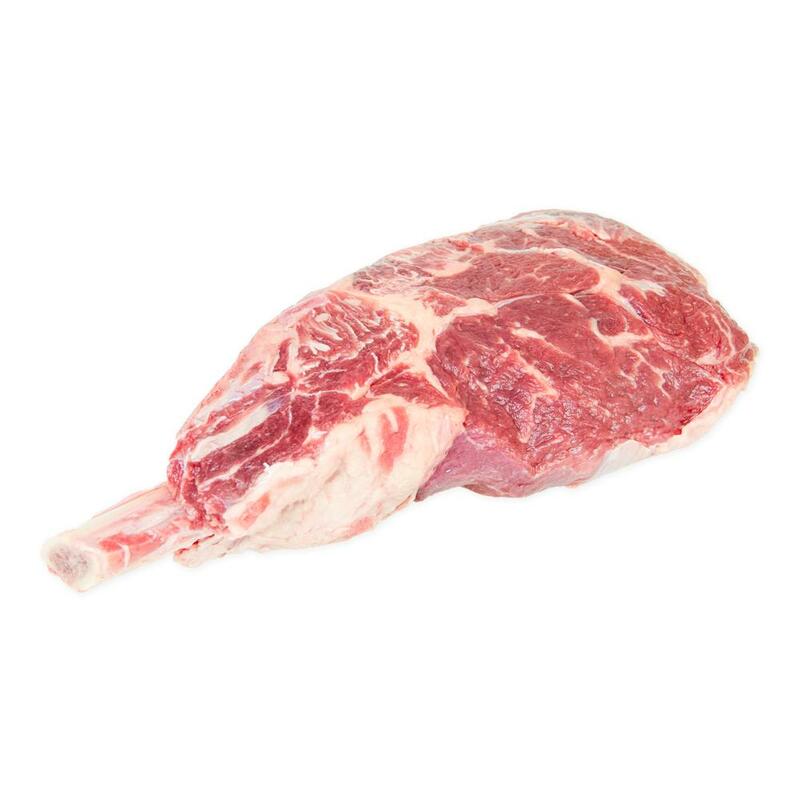 Cowboy ribeye steaks are delicious simply seasoned and grilled, pan roasted or broiled. They are quite beefy and do not require sauces to make them delicious, but can of course be marinated, rubbed, or sauced for additional flavor.